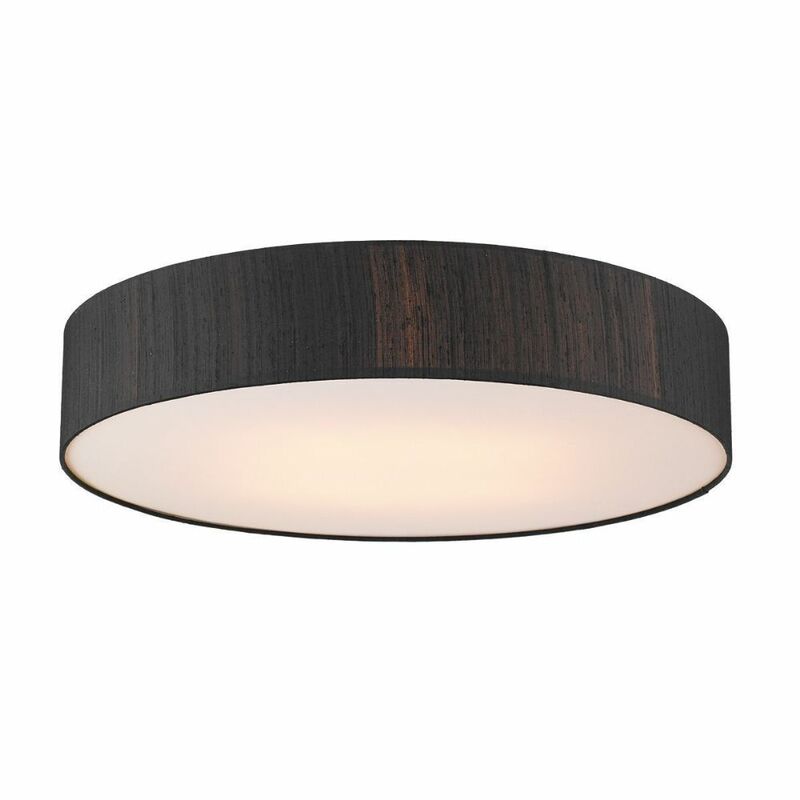 The PAO48 is part of the bespoke shaded ceiling lights range by the Light Shade Studio. It has a primary finish which is optional & requires 4 x 20W ES GLS lightbulbs. Dimensions for the product are as follows, height = 15cm, diameter = 80cm. Supplied with a shade that includes a white laminate inner. 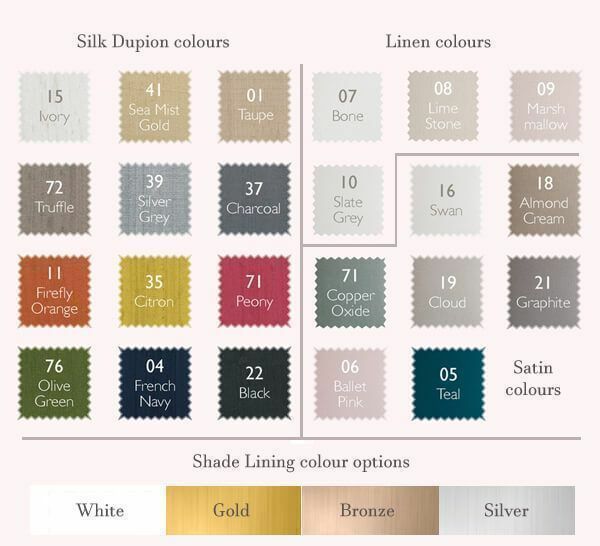 Specify shade colour when ordering (see drop down boxes). Also includes a white cotton diffuser providing a soft & even spread of light. Perfect for low ceilings.